Around 900 people, including an estimated 95 children, are still living in limbo on Nauru after having been sent there by Australia under its regime of offshore processing. All of them have been there for over four years. There is now a crisis created by Australia on Nauru, with experts saying these are some of the most traumatised people they have ever seen. At least two people have killed themselves, and three others have died. People, including young children, repeatedly try to kill or harm themselves. They have tried to do so by pouring petrol on themselves, drinking washing-up liquid, hanging themselves, and setting their houses on fire. Over 80% of people have been diagnosed as suffering from post-traumatic stress disorder (PTSD) and trauma and depression. Children as young as 7 and 12 are now experiencing repeated incidents of suicide attempts and dousing themselves in petrol. There are accounts of children swallowing razor blades and stones, trying to overdose, hanging themselves, and attempting to jump from high places. 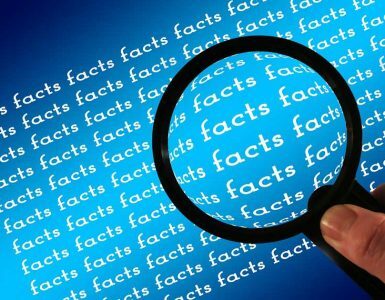 Children are hallucinating, withdrawing socially, repeatedly expressing a wish to die, unable to speak or speaking in a flat tone, and live in constant fear. Many bang their heads and bodies regularly and repeatedly against walls in their distress. Some children are now giving up eating and withdrawing into a catatonic state. They are suffering from Traumatic Withdrawal Syndrome, which is found in children exposed to ongoing trauma where they feel hopeless and helpless, and which requires urgent intensive and high-level medical treatment. People on Nauru suffer from many different health conditions, some pre-existing, others psychosomatic, and others such as infectious diseases that result from the environment and poor nutrition. They often cannot get the help they need because Nauru, with its small population, is simply not equipped to provide the services needed by a highly vulnerable and complex community. Australian courts are increasingly forced to step in so that people can get the medical treatment they urgently need. The Australian Government repeatedly ignores doctors’ advice and does everything it can to avoid people being transferred to Australia, including sending them to Taiwan and Papua New Guinea. It has even tried to coerce a 63-year-old man dying of lung cancer to die in Taiwan, and to send a woman to Papua New Guinea to terminate her pregnancy, despite it being illegal there. The Australian Government also puts people’s lives at risk by insisting that family members stay behind when others need medical treatment. In one case, by the time the Australian Government agreed to let a young boy be transferred with his family, he was 36 kilograms and could not even stand. Even then, his mother and sister were detained once they got to Australia. Australia has also separated around 35 people from their families, between Nauru, Papua New Guinea and Australia. There are fathers who have never held their babies, mothers who have had to leave behind their children on Nauru. 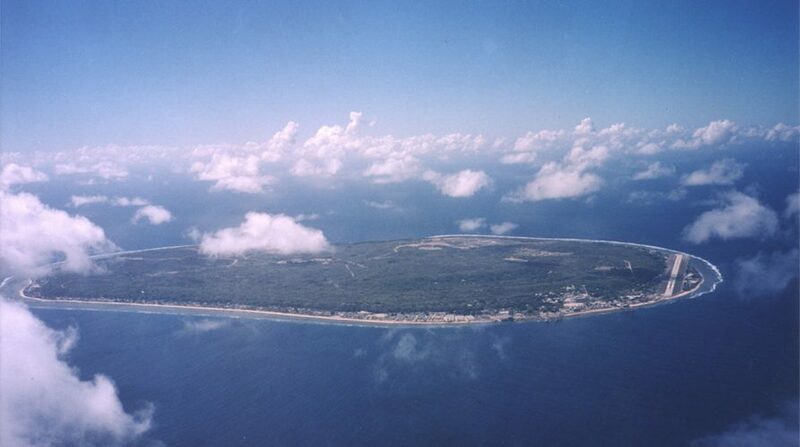 Those on Nauru who have family in Australia must give up their hopes of being reunited, if they want to go to the US. For many, there is no end in sight. Nearly two years after the US agreed to resttle up to 1,250 refugees, only around 335 people have so far left. At least 121 refugees have already been refused resettlement, and many people are from countries subject to ‘extreme vetting’. Australia still adamantly refuses to even accept the offer of the New Zealand government to resettle 150 people, even though it has conceded that there will be no other third countries coming forward to resettle those left. It has recently extended its expensive deal with Cambodia, even though only one of the seven who left Nauru for Cambodia is reported to still be living there. Australia also puts people who have experienced sexual assault on Nauru and are now in Australia in a terrible position. They must return to Nauru to be interviewed even to have a chance of being resettled in the US. 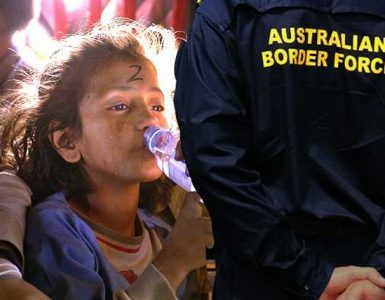 The Refugee Council of Australia is joining a coalition of other NGOs to call on Prime Minister Scott Morrison and Opposition Leader Bill Shorten to free the 95 children trapped on Nauru by Universal Children’s Day. You can join the call and urge our representatives to end the suffering we have caused them.